A French author and poet, he is known for La Rotisserie de la Reine Pedauque; Thais; Les dieux ont soif, and other works. He was awarded the Nobel Prize for Literature. Before publishing his first poetry collection in 1867, he worked as a librarian for the French Senate. 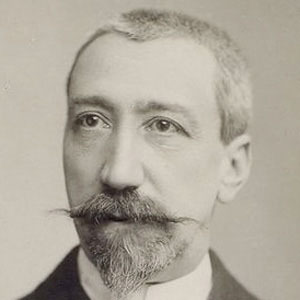 He was a member of the Académie française. He had a daughter named Suzanne with his first wife, Valiere. He married his second wife, Emma Laprevotte, in 1920. He was the inspiration for the character of Bergotte in Marcel Proust's In Search of Lost Time.